A warm welcome to Cottages Northumberland 365, providing high quality self catering holiday cottages in the beautiful location of Northumberland, UK. The 365 company ethos has always been to pride ourselves on offering exceptional quality and customer service to our guests. To ensure that these high standards are always delivered all the cottages on this website are owned by Cottages Northumberland 365. We are extremely passionate about the region and aim to ensure that your stay with us is an experience that you and your family & friends won't forget. 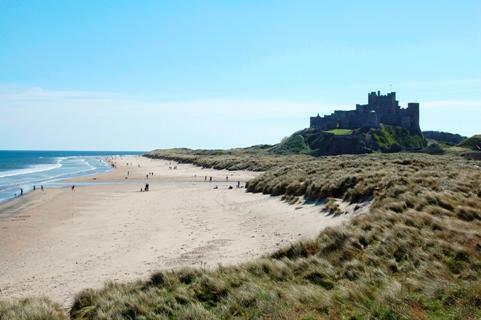 Providing self catering Holiday Cottages in Northumberland. Weeks stay from £410 - short breaks from £270.